Cowboys Nation should be excited for Defensive End Randy Gregory's comeback to the football field. Since he was officially reinstated by Roger Goodell and the NFL, Gregory was placed on the team's NFI (Non-football injury) list, and has been slowly eased into practice. 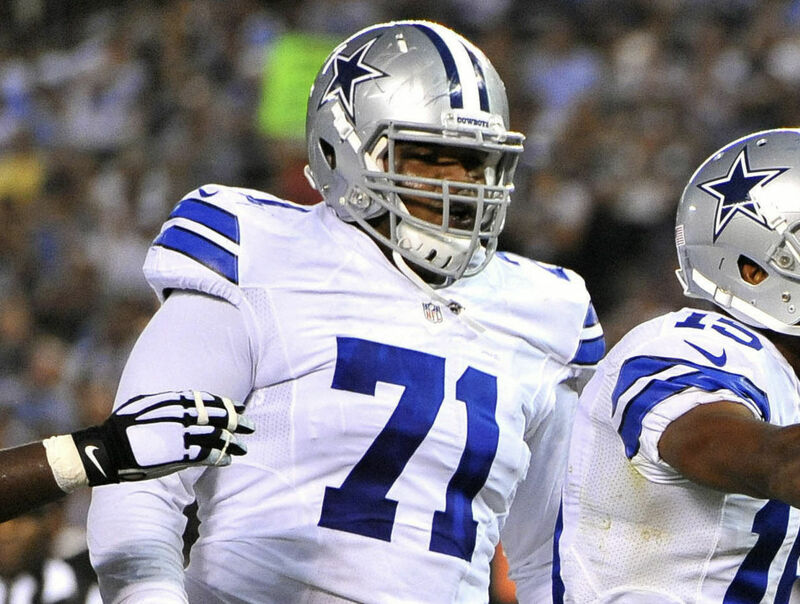 Today, the young pass rusher took one more step in the right direction after being moved to the Cowboys' active roster and becoming eligible to practice and take part in all activities. This Wednesday, he participated in his first walk-through in training camp. These are huge strides for Gregory who has a long way to go before being 100% ready for the football season. He will be able to fully practice more than a week before the team's first preseason game on August 9th vs the 49ers. How much Gregory will participate once the regular season comes around remains unknown. 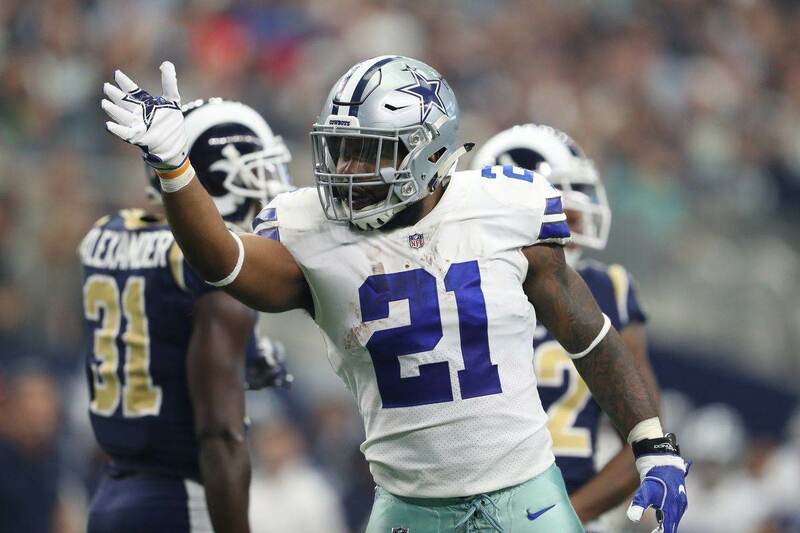 However, it's fair to assume he'll do a better job than he did in 2016 when he played versus the Philadelphia Eagles in the Cowboys' regular season finale. The reason why is fairly simple. This year, Gregory has the opportunity to work out all of training camp and the preseason. He has all the time in the world to get in shape and get his mind focused on his craft. 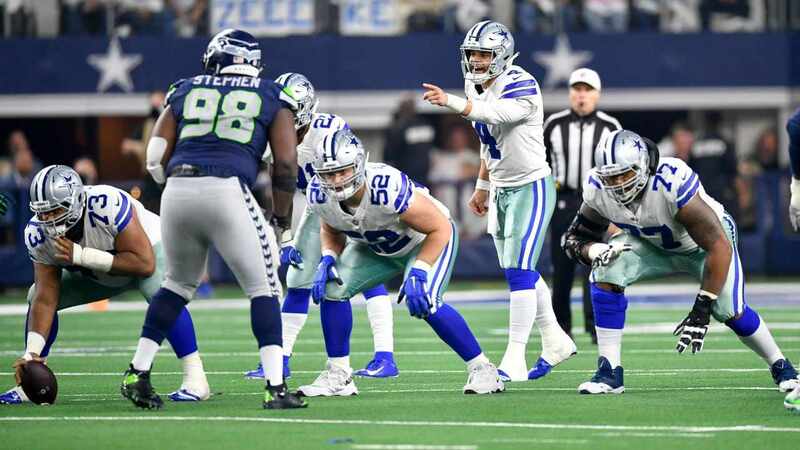 Despite not having played a football game since the 2016 season, fans shouldn't be surprised to see Gregory become the defense's starting RDE as soon as week 1. His talent, athleticism and upside are more than enough for him to earn that role. Randy has gone through a lot in order to make his comeback, and that alone is a success story. Now he has an opportunity to make it even greater by staying off-trouble and playing like the pass rusher the Cowboys want him to be. If things turn out well, the team could end up having two "War Daddies" on the defensive line. 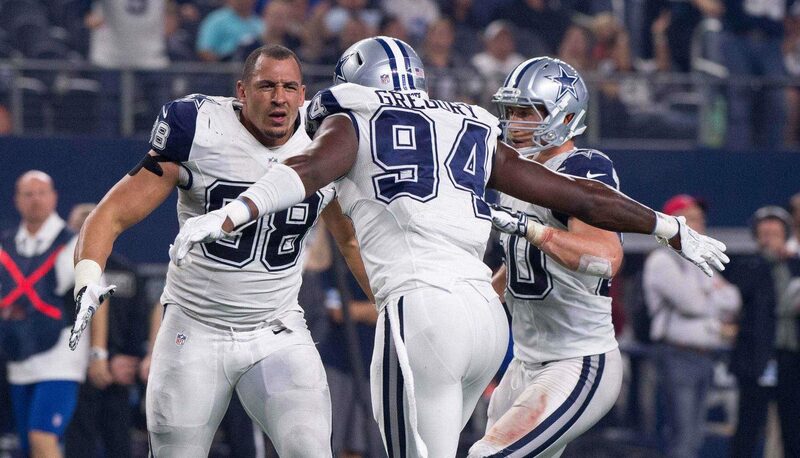 A fully healthy and conditioned couple of Gregory and DeMarcus Lawrence will prove to be powerful. For now, Gregory's move to the active roster should be reason enough to celebrate. He is one step closer to making a legendary comeback to the NFL. Dear NFL quarterbacks, beware of #94. Tell me what you think about "Randy Gregory Moved to Active Roster, Comeback is Closer" in the comments below, or tweet me @MauNFL and let’s talk football! If you like football and are looking for a Dallas Cowboys show in Spanish, don’t miss my weekly Facebook Live! show, Primero Cowboys! Is Cole Beasley the Cowboys “New” No. 1 Wide Receiver?